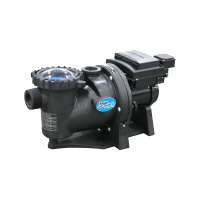 AquaGuard offers a variety of pumps to meet the demands of today’s Above Ground and In Ground Pools including Above Ground Pumps with TEFC (Totally Enclosed Fan Cooled Motors) and In Ground Pumps that offer the options of TEFC Motors, Energy Efficiency or Variable Speed. 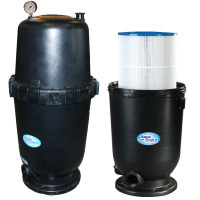 AquaGuard high-rate sand filters offer leading edge technology for unparalleled efficiency, flow & serviceability. The robust slotted laterals with rotational design allow for simple installation and outstanding performance. Our complete line of Above Ground Systems deliver the industry’s best filtration to clean your pool with service preferred features like never before. 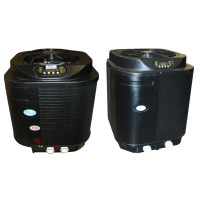 Superior hydraulic performance, amazingly quiet & efficient operation delivers a total solution for any pool. 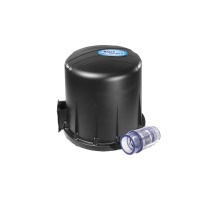 AquaGuard offers highly effective cartridge filters with a compact design that will maximize filter capability and reduce maintenance time. 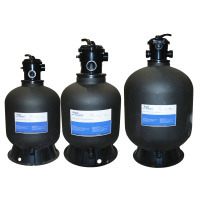 We also offer the convenience of cartridge and the effectiveness of DE with our cartridge style DE filters. AquaGuard has a complete line of full featured, energy saving In Ground Heat Pumps with self diagnostic codes, automatic defrost mode, 100% pure commercial grade titanium heat exchangers and the option of a cooling mode. We also have an Above Ground unit that is loaded with standard features including a cooling mode.